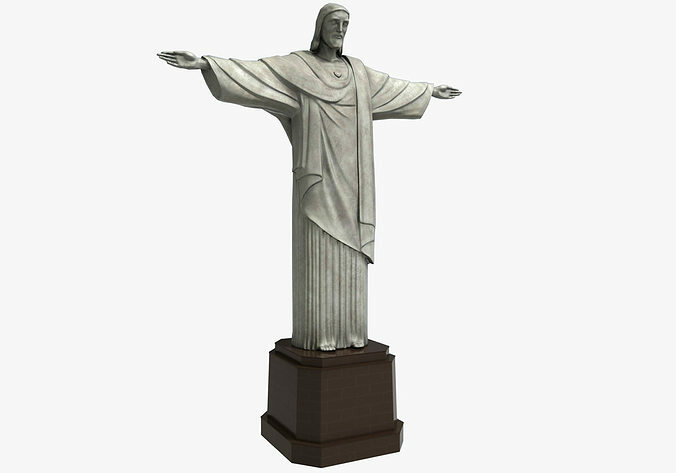 High resolution and realistic, fully detailed and textured Cristo Redentor. Detailed enough for close-up renders. Comes with detailed normal maps and color map textures. And, a ZTL file is provided, was created with Zbrush 4R3 .